"Great experience and exceptional food!!!!" 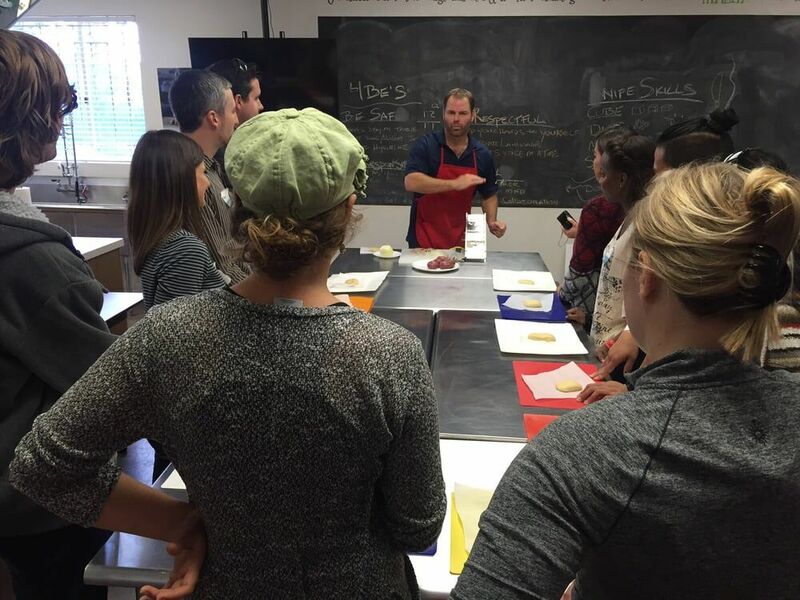 Most famously, we're known for our team building corporate retreats but in partnering with one of San Diego's best chefs you can find yourself in Solana Beach and Encinitas cooking classes for kids and adults or indulging in farm fresh food and made from scratch meals on a culinary adventure of a lifetime! 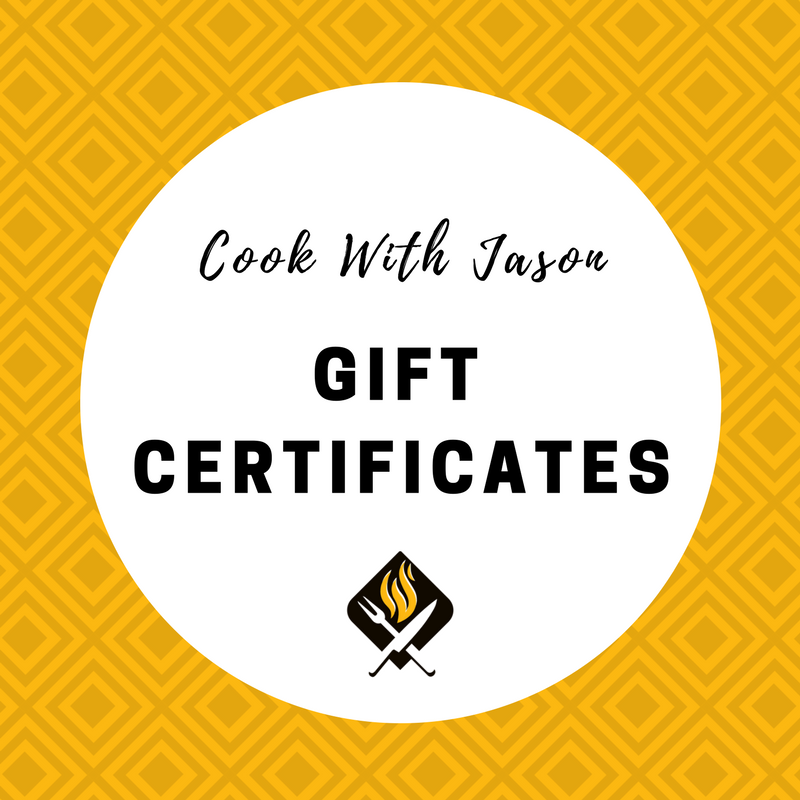 Learn new cooking techniques and savor a delicious farm to table meal? Laugh, be entertained and discover employees’ hidden talents and skills? A variety of Corporate Retreats are available, from “Chef's Table” experiences for groups of 6-10 to “Foodventures” for up to 30 people. During this two-to-four hour Farm to Table experience, learn how to prepare the best seasonal ingredients, knife skills, tricks & tips in the kitchen and enjoy a live demonstration with locally-sourced products and dinner. For larger groups, this customized experience is held at one location. Experience the best of the California coastal farmer's market and local purveyors — the art of selecting fresh seasonal produce, the exploration of local craft brews or award-winning wines, the joy of fresh pressed olive oils, the relaxation of a cooking class and multi-course dinner. On vacation or a stay-cation, this unique 5-6 Hour experience is for cooks of all skill levels. Explore the Solana Beach Premier Certified Farmer's Market as you meet local farmers, taste and select fresh healthy produce & cheeses for your customized menu based on seasonal ingredients. Continue a light walking tour to Temecula Olive Oil Company for a private tasting of their fresh-pressed olive oils and vinegars. followed by a Craft Brewery Tasting at Culture Brewing Co or to Carruth Cellars for a flight of their award-winning wines. Learn proper knife techniques and culinary tips & tricks to make your cooking at home more enjoyable. Enjoy a full course meal you helped prepare. See upcoming classes and menus here. We offer an all-inclusive experience! From bachelorette parties and book clubs to milestone birthdays and bridal parties, we can develop a creative, customized event that your guests will talk about for years. We offer our special event services at some of the best locations San Diego has to offer! Or, We can come to you! 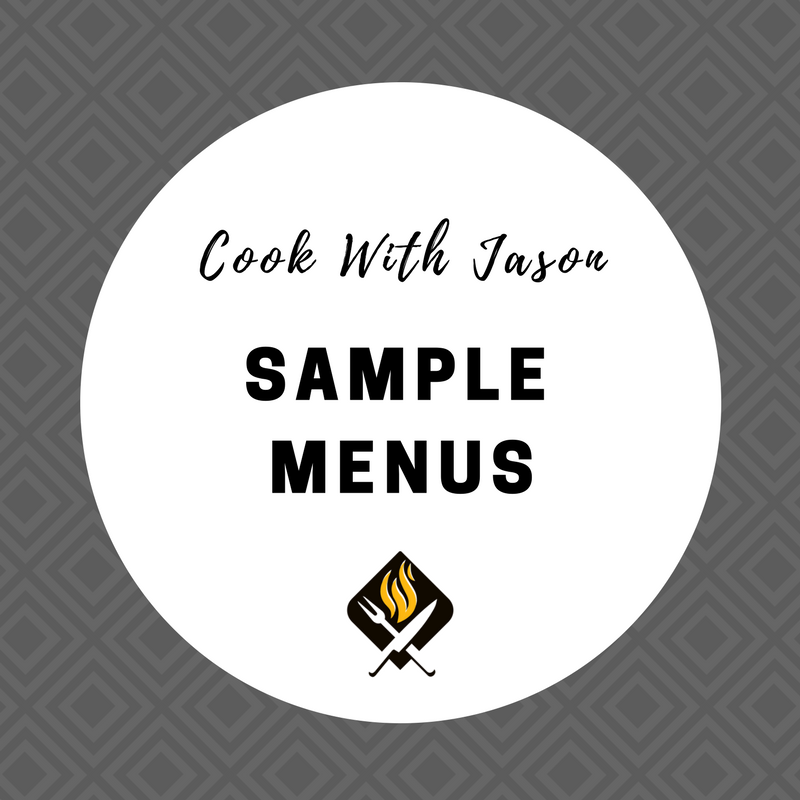 Ready to learn how to cook fresh meals made from scratch? Join us for a 5-hour Farmer's Market Foodventure through Solana Beach or Del Mar. Or, maybe you prefer a 2-hour cooking class? We also offer a private Chef's Table experience at one of our San Diego venues or your own. Whether you are on vacation or a staycation, all classes offer locally sourced produce, meats or seafood with flavors and spices that will take you around the globe. 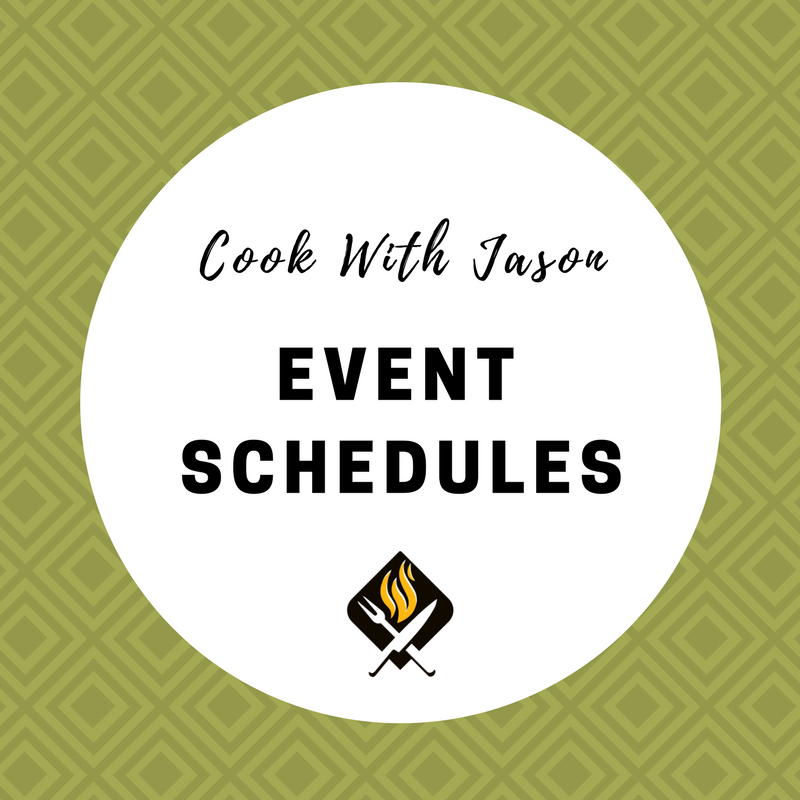 Drop off your child (ages 8-14) for a fun-filled three-hour cooking camp, as he/she learns how to prepare a signature dish utilizing fresh, local ingredients. Upon your pick-up, you will have a complete entree to take home and cook for your family meal. Classes held in Encinitas, Solana Beach and private venues. "The food wAS just wonderful from start to finish"